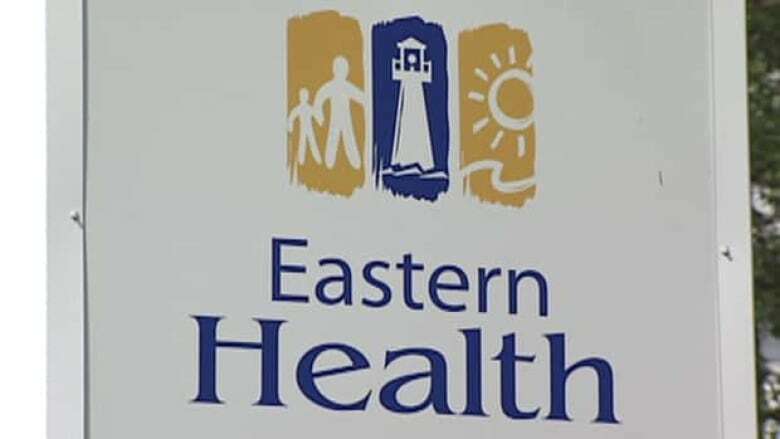 Eastern Health has fired five employees for breaching patient confidentiality, including one nurse who looked up the files of 122 patients. 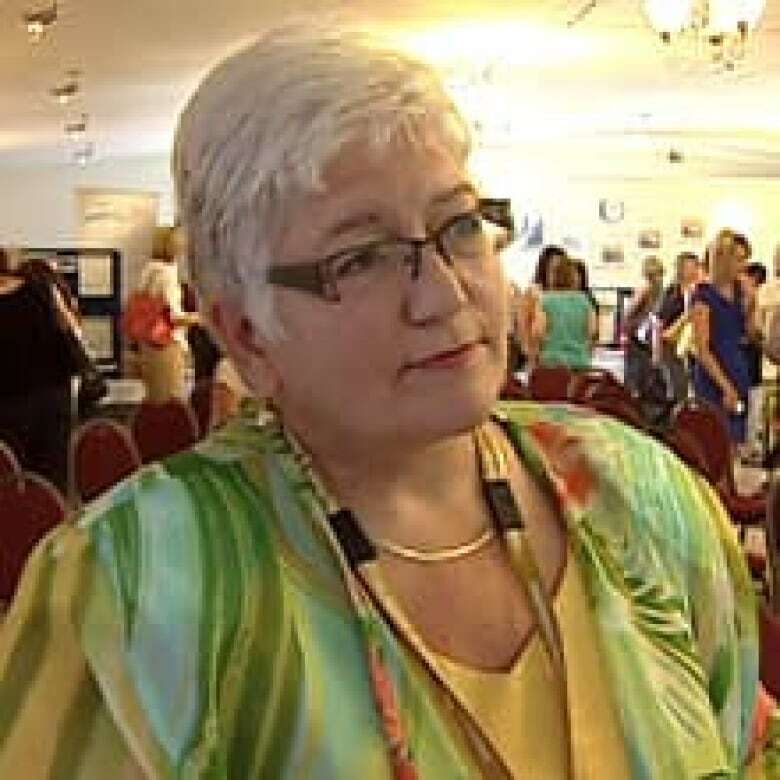 The health authority — the largest in Newfoundland and Labrador — described that breach involving 122 patients as "significant." The employee had inappropriately — and deliberately — accessed the medical records of the patients. The woman, a nurse who had worked at the health authority for 10 years, was fired on Tuesday. Chief executive officer Vickie Kaminski apologized Wednesday to the 122 patients involved, and said the authority is now contacting them. "When we identify a deliberate breach of patient privacy, we take action to discipline the offending employee. While the severity of the discipline is determined by the seriousness of the breach, there is zero tolerance for willful breaches of patient privacy," Kaminiski said in a statement. The authority did not disclose how the employee had obtained the records, or for what purpose. The nurse knew a minority of the patients involved, but there was no apparent pattern in the rest of the cases. "It is quite disheartening when these breaches occur," Kaminski said. "However, it is my belief that the majority of employees take privacy and confidentiality very seriously." The health authority says it launched the investigation into the nurse after receiving a complaint from a patient who indicated that someone knew too much about their medical information. Eastern Health also does random audits. Those random audits have identified 11 employees who were found to have breached patient confidentiality since April 1, 2011. A total of five employees have been fired. Earlier Wednesday, Eastern Health indicated the number was six, before revising it downward. Of the five workers fired, one was a licensed practical nurse, two were clerks, and two were nurses. Six other employees were suspended. Eastern Health won't reveal the locations of the employees or where the records were breached. Officials say they are worried that would reveal the identities of both the employees and the patients.